Indubitably, cakes got some magical powers of turning any simple day into a celebratory moment. In fact, this one sweet delicacy or dessert is enough to complete any celebration with its presence. This is how it has become hard for us to imagine any celebration without a cake. So, let’s us start help you know some of the most wonderful cakes that are sure to trend this year. If you start wondering about cakes then the sweet and creamy taste of cakes start tempting you the most. 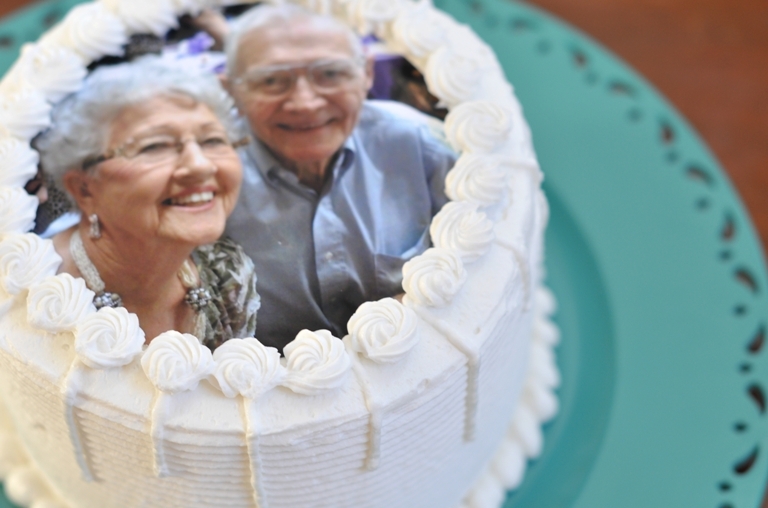 But it’s not just the taste of cakes that makes it an inevitable part of any celebration. 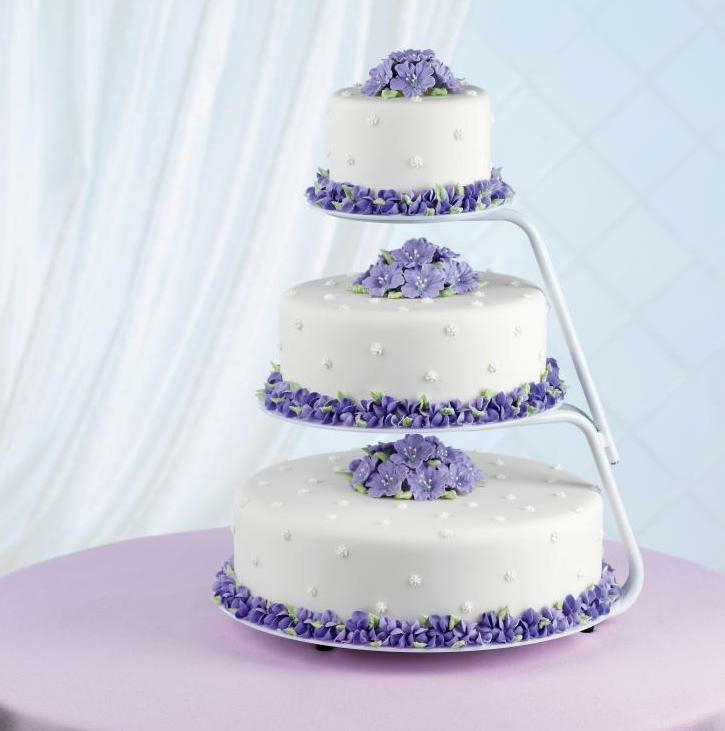 It’s the wonderful variety of cakes in exceptionally unique designs that is turning cake the center of attraction of any celebration. 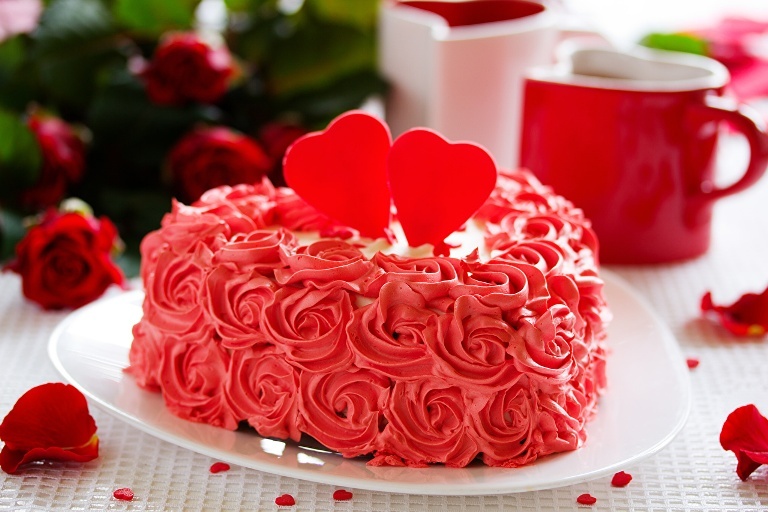 Since, people will be soon getting into the preparations of the year’s first romantic celebration that is Valentine’s Day, Heart Shape cakes are sure to be the trendsetters for people in love to express their heartfelt emotions to beloved. So, when you wish to turn the day of love into a memorable one with a Valentine gift then make choice for a Heart Shape Cake. Be it someone’s birthday, anniversary, wedding, farewell, housewarming or any other celebratory moment of the year, this cake is a preferred choice among all. A Personalized Cake is not just unique one but an exceptionally heart winning gift option to surprise anyone dear on his/her special day. The little princess always deserves the best cake on her birthday. A Princes Doll Cake is all that she wants to feel the most special one on this planet. Although, choosing a doll cake is not a new thing but surely going to trend on the list of cakes for the year 2018. If you want to the cake to become the center of attraction for your celebration then order cake online of 3 tier design pattern. On the wedding day, anniversary, farewell, baby shower, birthday and other special moments of the year, such cakes just completes the celebration merely with its presence. After trending for years, 3 tier cakes are sure to trend this year as well. Whiskey lover friend of yours is soon to celebrate his birthday and you are still with no birthday gift idea? Well, this is what you must blindly choose to win his heart. 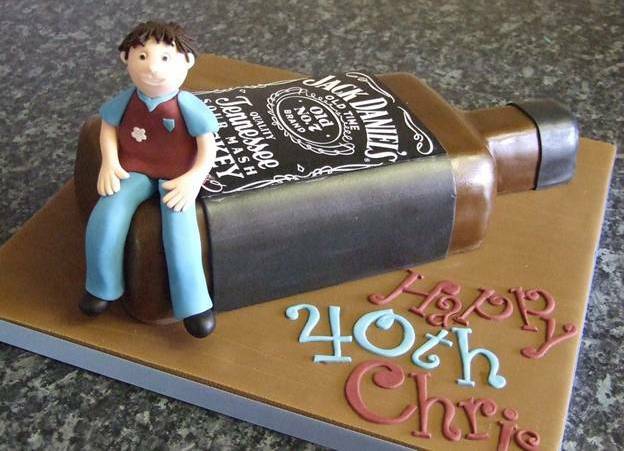 These days personalized Whiskey Bottle Cakes are trending a lot. If it’s a men’s bachelorette party or friend’s birthday, this cake is simply a fabulous choice. The cake which is trending a lot these days because of its awesome flavor is this one. No wonder your dearest one is sure to love this cake soon it into his/her mouth. Every single bite of this cake is delicious. This classic and flavoursome cake is the trending option this year. 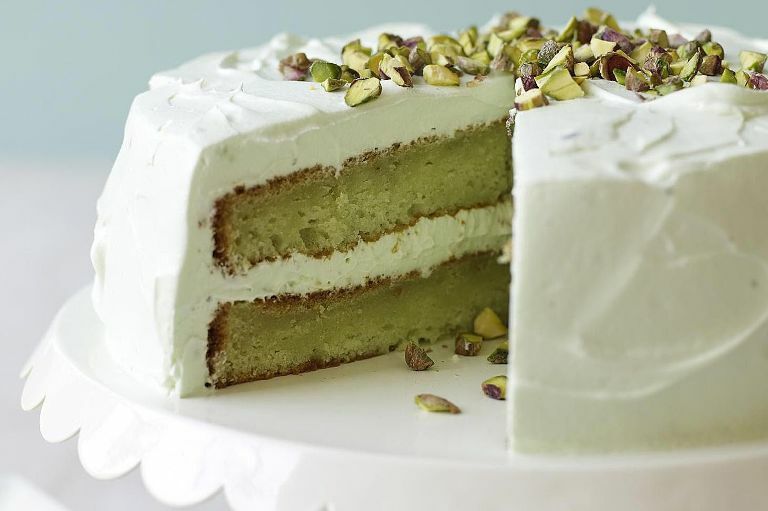 Green and nutty… this cake is simply awesome in many ways. Apart from being a flavorsome sweet delight, this cake is also preferred because of its unusual cake color that is ‘Green’. 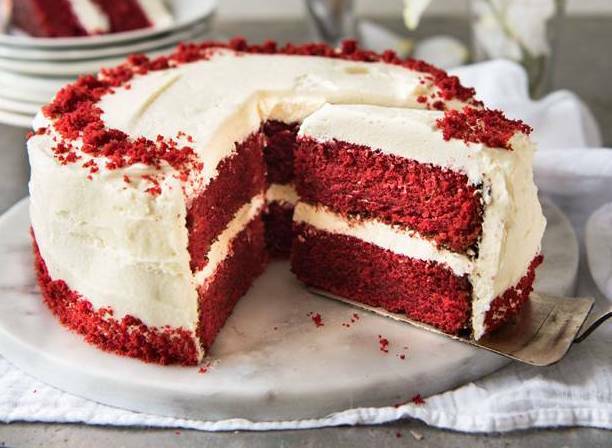 No wonder you are sure to fall for this delicious cake with its single bite. This uncommon but utterly delicious cake is soon to become the preferred choice among people this year! Cakes are no more seen as the sweet delicacy. It’s an example of excellent cooking and creativity. With few such trending cake ideas, you can definitely turn special moments into extra special and memorable moments of the year. 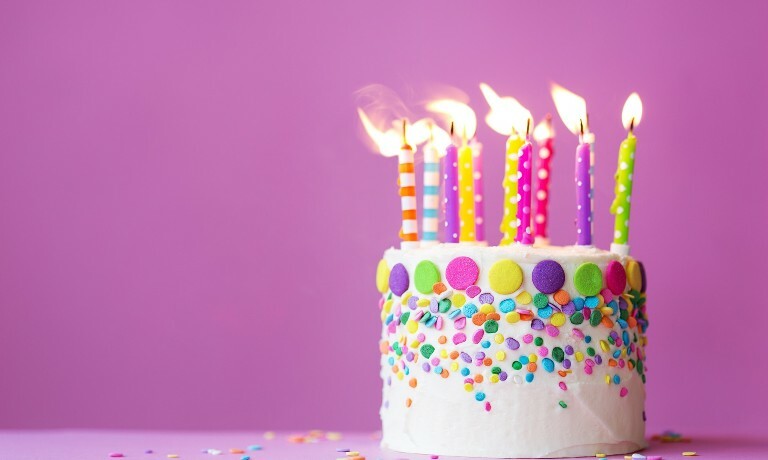 To buy cakes online, GiftaLove.com is there to help you with such awesomely delicious cakes online. 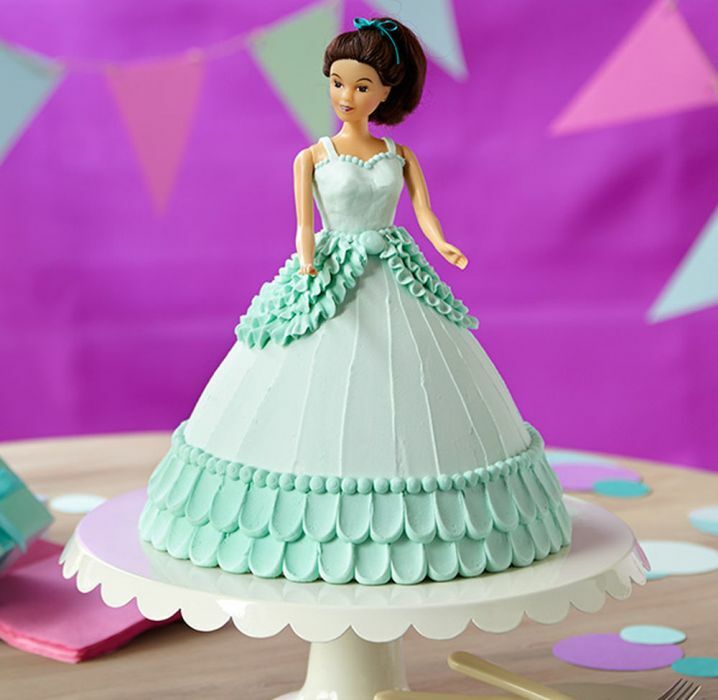 Birthday cake, personalized cake, butterscotch cake, anniversary cake, strawberry cake, wedding cake and more is there to explore and shop online with free shipping across India.